In the first 18 years of this century, tens of millions of people have been uprooted and displaced — more than 13 million in Syria alone — from what had been their homes, lives, and worlds. Many of them were sent fleeing into countries like Jordan, Lebanon, and Turkey. Sooner or later, more than one million Syrians made it to Europe and 21,000 even made it to the United States. 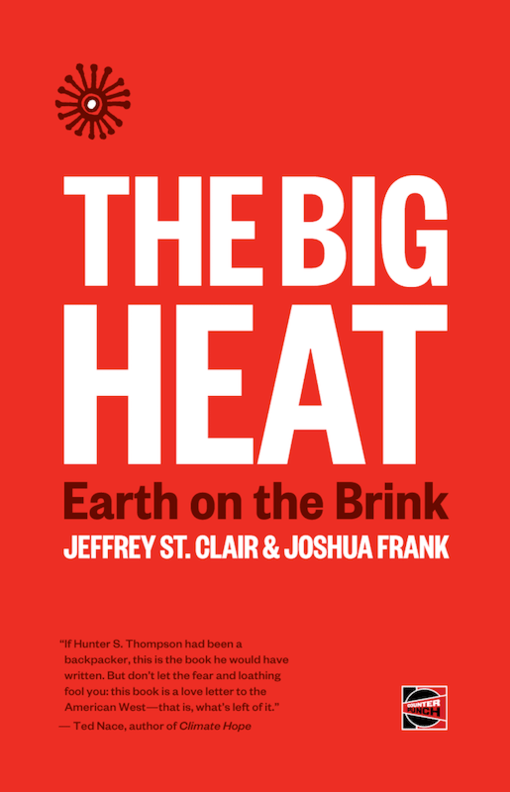 In the process, Washington’s wars (and the conflicts that unfolded from them) unsettled ever more of the planet in much the way those particulates in the atmosphere did the world of 66 million years ago. So consider it an irony that, here in the U.S., so few connections have been made between such events and an unceasing series of American conflicts across the Greater Middle East and Africa — or that the thought of even the mildest sorts of retreats from any of those battlegrounds instantly leaves political and national security elites in Washington (and the media that cover them) in an uproar of horror.